Register now for the World Plumbing Conference 2019! 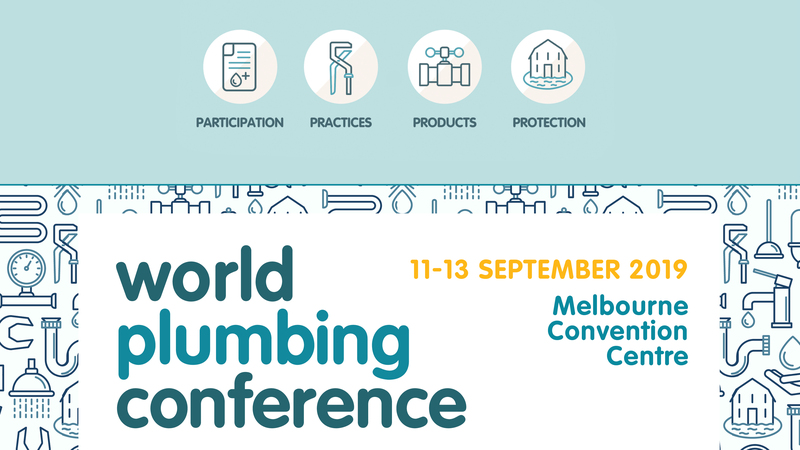 The 12th Triennial World Plumbing Conference will be held Wednesday 11 to Friday 13 September 2019 at the iconic Melbourne Convention Centre. A fantastic program of high-calibre local and global industry speakers is lined up to expand on ‘The four pillars of plumbing – participation, practices, products and protection’. The Plumbing and Fire Industry Awards, already a much-acclaimed event on the industry calendar will be incorporated into the conference, bringing the global plumbing industry together for a massive, unmissable celebration of the plumbing and fire protection industry. 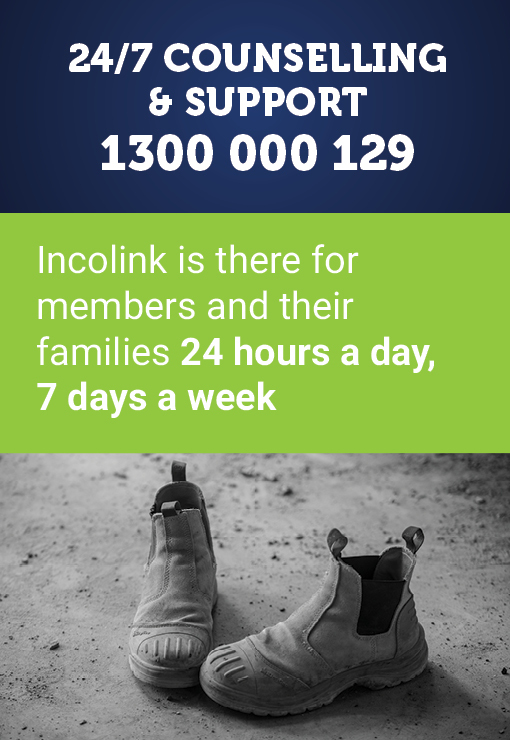 By Wayne Smith – Executive Director, NFIA In recent years NFIA has noticed a subtle change in attitudes towards mental health….